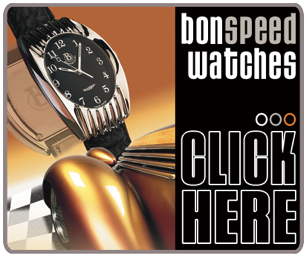 Long before there were bonspeed Wheels, there was bonspeed’s entire line of ground breaking, design driven apparel, watches and automotive collectables. 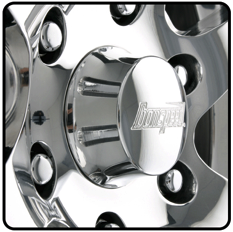 bonspeed was at the forefront of the automotive aftermarket industry with their Bonneville Sports mail order catalog. 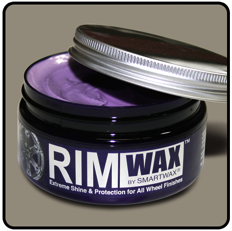 Since that time there have been a lot of companies that have come along and tried to duplicate the magic. 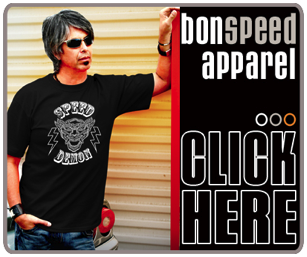 bonspeed is proud to still be the one true source for all of the best apparel, watches, garage gear, and collectables for Hot Rod, Rat Rod, Muscle Car, Pro-Touring, Street Rod, and Kustom Kulture enthusiasts. 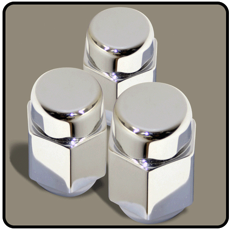 Because with bonspeed, cars are not a fad, they’re a lifestyle and we live it 24/7! 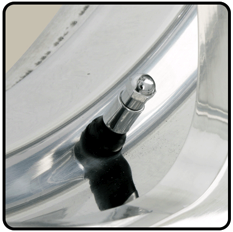 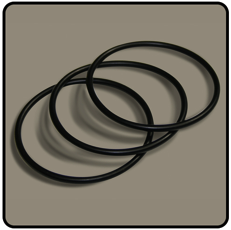 bonspeed Wheels offers a full selection of accessory items for you and your car. 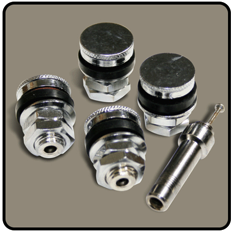 Make sure you complete your purchase with lug nuts, valves stems or extra center caps. 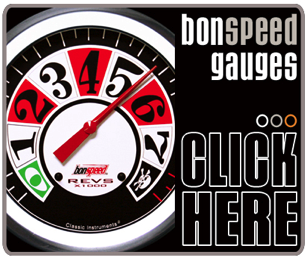 You can also shop for more bonspeed Brand products by visiting our bonspeed.com website or following the links on the right!